Hannah Rae Finchamp joins us today to talk about her adventures at the B.C. Bike Race. GIVEAWAY INFO! 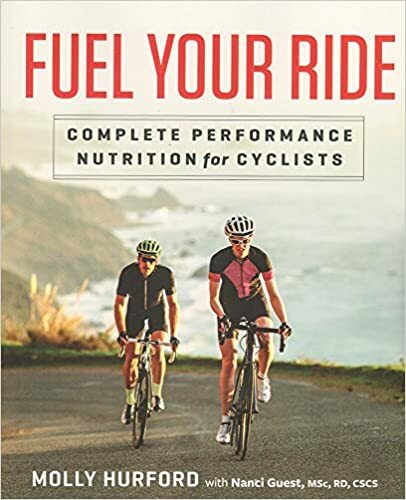 : leave rating + review and email to molly@theoutdooredit.com for chance to win one of 2 prize packs with 80:20 Triathlon by Matt Fitzgerald and Fuel Your Ride by Molly! -GIVEAWAY INFO! : leave rating + review and email to molly@theoutdooredit.com for a chance to win one of 2 prize packs with 80:20 Triathlon by Matt Fitzgerald and Fuel Your Ride by Molly!